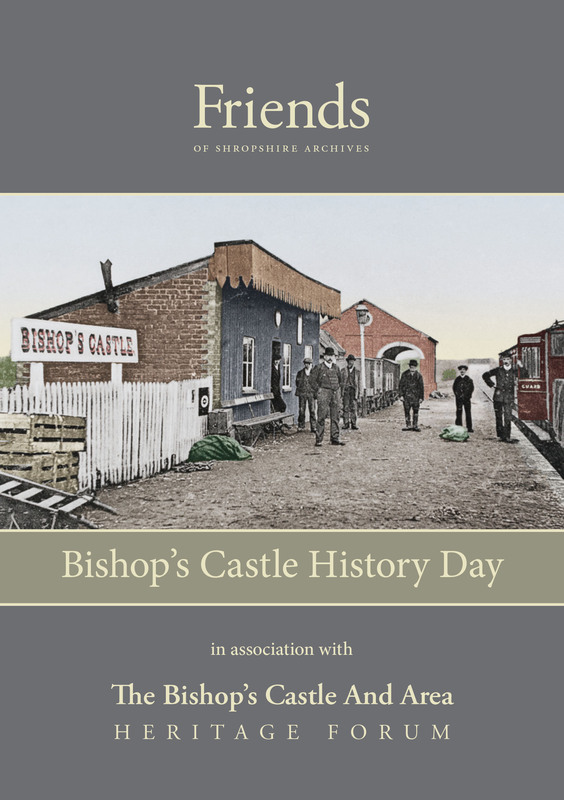 A day celebrating the history of Bishop’s Castle with excellent talks on subjects as diverse as Sir Albert Howard, community archaeology, the railway, and Myndtown Church all kicked off with an introduction to some aspects of the town’s history. 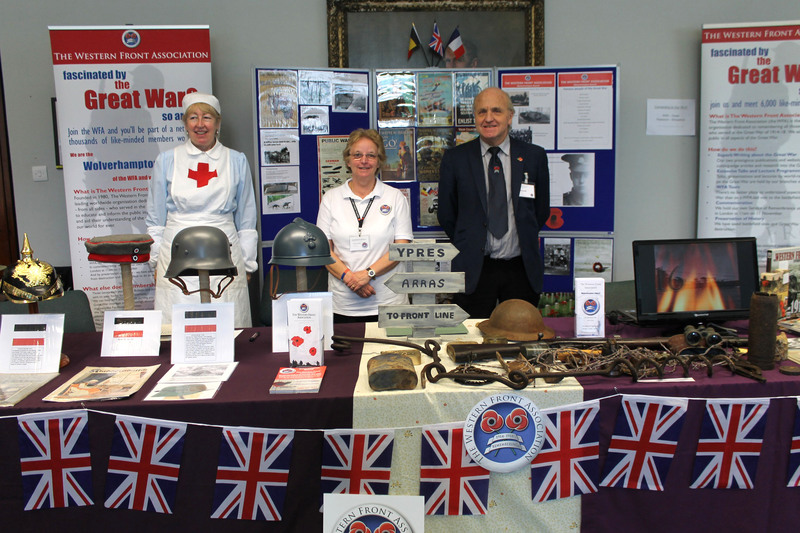 Over a dozen local history groups mounted a fine exhibition of their work and interests. During the afternoon we enjoyed tours of the town and its museums as well as the Three Tuns brewery. A delightful guided walk of Bridgnorth by Blue Badge guide Dorothy Nicholle followed by a cream tea at the Old Mill Antiques Tea Room. From the Castle at the south end of town to St Leonard’s Church at the north end, Dorothy took us through some of the key events in Bridgnorth’s history, peppering her talk with fascinating stories and introducing some of the characters from the town’s past. The Friends had a glorious day for their visit to Combermere Abbey where we enjoyed a fascinating guided tour from Myra Logan around this interesting building. The Combermere Abbey Estate sits on the border of Shropshire and Cheshire between the market towns of Nantwich and Whitchurch. Its important contribution to the history of Cheshire and the North West since 1133 has been well-documented and it remains an inspiration for many. Originally a Cistercian Monastery and later home to the Cotton (Combermere) and Crossley families, it has entertained many well-known personalities. Originally built in 1831 as a country house and hunting lodge for the Duke of Sutherland, Lilleshall Hall is set in spectacular and secluded surroundings, within the Shropshire countryside. Our guide for the afternoon, David Adams, talked about the history of the Hall and led a tour of the garden. The Friends held their short AGM at the Hall, and tea and cakes were provided. Alison Healey presented an introduction to the old and new Poor Laws and the effect they had on the lives of ordinary people. As well as explaining the Poor Law system, Alison sprinkled her talk with engaging stories of individuals who received or were refused relief and the challenges faced by parishes in dealing with the ‘deserving’ and ‘undeserving’ poor. Many original Poor Law documents were on display. 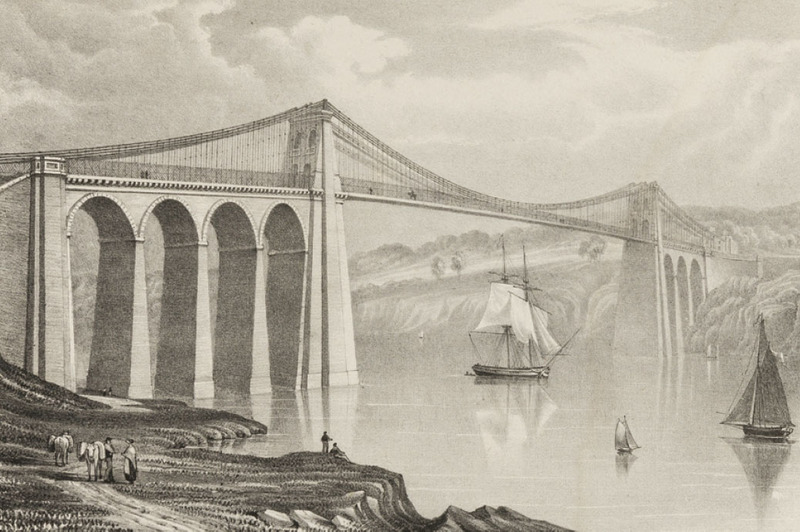 Andrew Pattison presented an introduction to the life of ironmaster William Hazledine (1763-1840) who provided the ironwork for Ditherington Flax Mill and the Menai Bridge. Andrew has spent many years researching Hazledine’s career and recently won the Benjamin Baker medal from the Institution of Civil Engineers for his work. Over 20 local history groups, enthusiasts and experts gathered at Shire Hall to enjoy a day of talks covering canals, Shropshire and the Western Front, the Historic Environment Record, and medieval seals. There were updates from Shropshire Archives introducing their new online catalogue, Mark Hignett discussing the First World War trenches project at Park Hall, and the Clun Look Back project. Partnering with the Shropshire Remembers project, the day was interspersed with a Tudor entertaining reflecting the 400th anniversary of Shakespeare’s death.